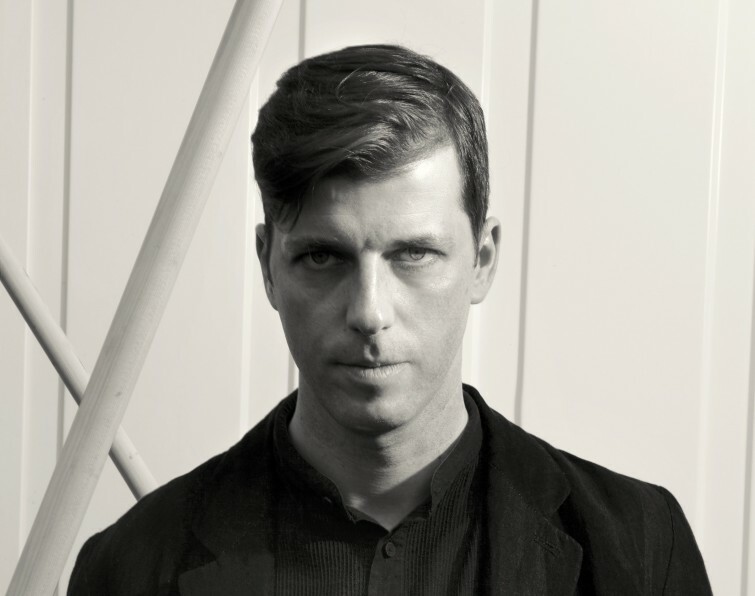 Watch Innervisions Boss, Dixon delivering an amazing track - moment in Istanbul! - Track? !D. Home » Dixon » Feel Privileged » Innervisions » Slider » Updates » Watch Innervisions Boss, Dixon delivering an amazing track - moment in Istanbul! 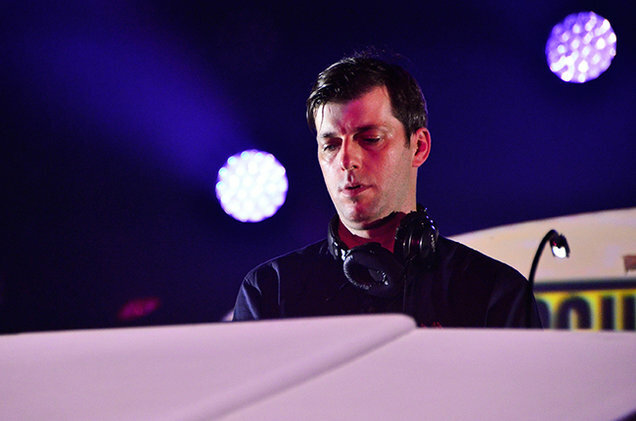 Watch Innervisions Boss, Dixon delivering an amazing track - moment in Istanbul! ...that a DJ with no massive hits to his name, who tends to steer clear of mainstream trends, rarely gives interviews and has not released a commercial mix CD for years can find himself at the top of Resident Advisor’s Top DJ Poll for four year in a row?To get to the root of this broad and sustained appeal, we need to go back to his formative years and ask what a DJ is essentially there to do in the first place. 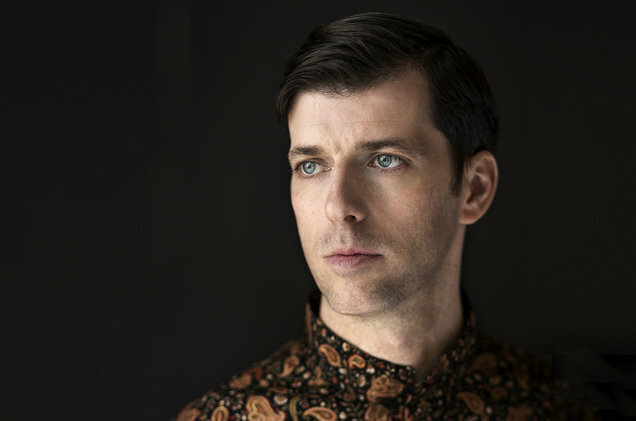 Over the years, the Innervisions sound has become a stable reference point, adding a continuous context and substance to Dixon’s dj sets. And in turn, his appearances at clubs and festivals provide a constant source of crowd feedback to help finely adjust the label’s musical course. Dixon’s performances and the label’s releases share a number of recognisable values: an emphasis on rigorous selection, attention to detail and enduring quality. But also a preference for emotion over function. In both a musical and visual sense, Dixon is not averse to using bold colours and theatrical flourishes. No wonder his selection skills have also been called upon by the fashion industry (and following his taste in shirts has become a side hobby of dance music aficionados...).